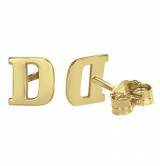 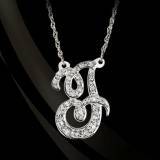 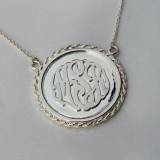 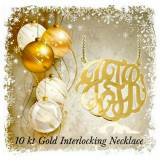 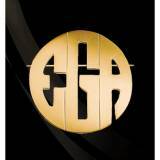 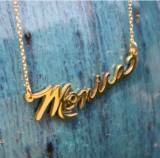 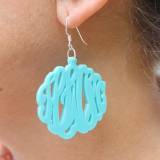 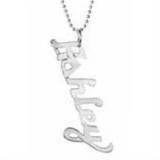 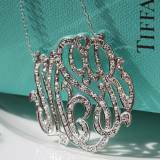 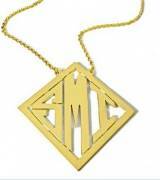 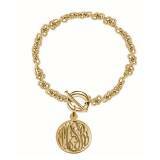 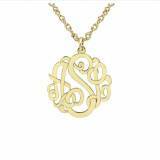 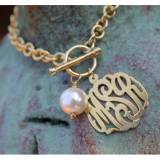 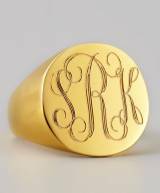 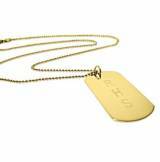 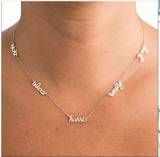 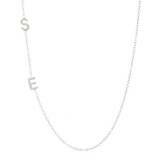 Monogrammed Ladies Hand Cut Solid Gold . 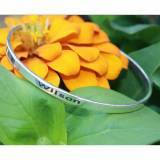 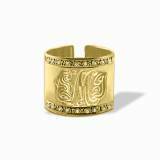 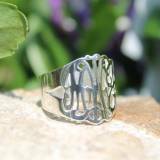 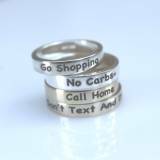 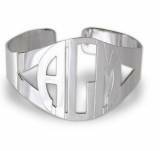 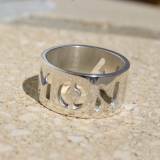 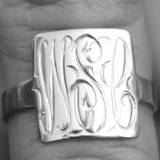 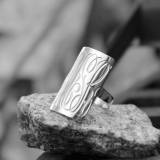 . .
Monogrammed Hand Cut Script Ring With . . .